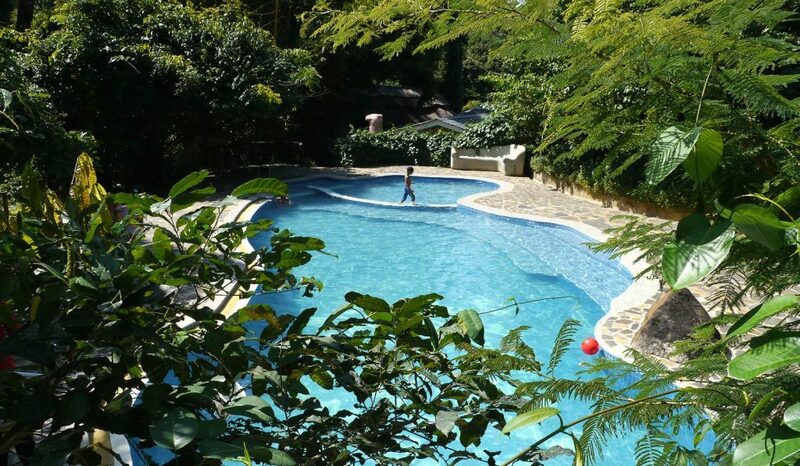 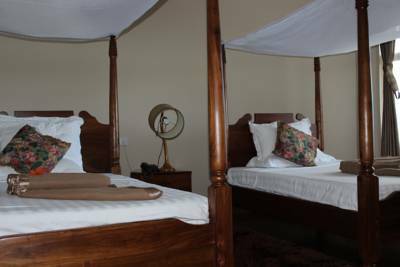 Udzungwa Falls Lodge: Graciously located on the slopes of Udzungwa Mountains National park is our Beautiful lodge. 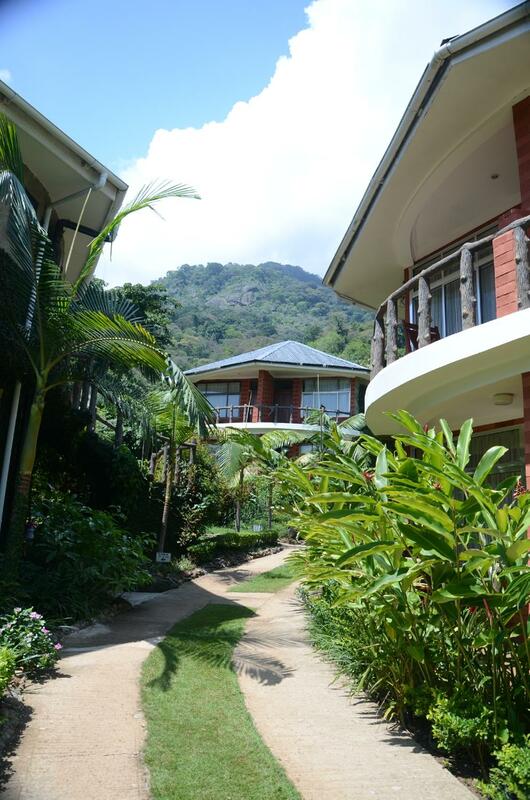 All our guests have been consistent in praise for our hospitality, warm service and delicious foods. 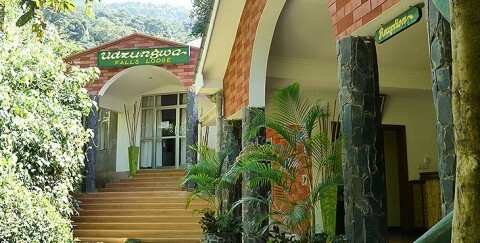 The Udzungwa hikes, water falls, flora & fauna coupled with wild game make this place a must-visit.